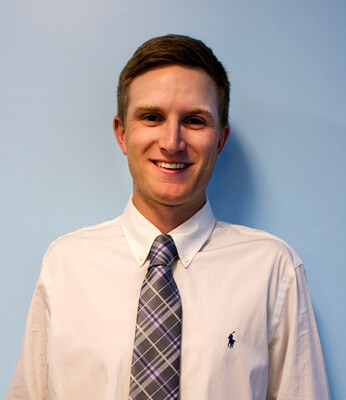 Thomas joined the Hurricane Junior Golf Tour in 2015 as a Tournament Director based in Los Angeles and focused on the west coast of the United States .Thomas is now the Director of Operations for the HJGT and oversees all full time tournament directors and all 275 events from coast to coast. Born and raised in the suburbs of Chicago, Thomas has been an accomplished tournament golfer since 8th grade and has continued to play competitive golf through 2015. A graduate from Miami University of Ohio with a B.S in Marketing. Thomas strongly believes that the future of golf lies in the hands of the junior players throughout the USA and beyond. His passion for the game of golf at all levels especially at the junior level is the key driver in Thomas’s quest to help each and every participant in Hurricane Golf tournaments have the best experience possible.